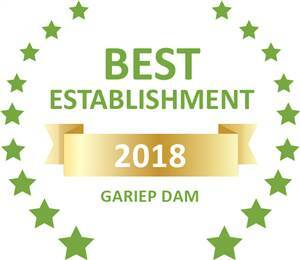 Based on reviews of establishments, View Lodge has been voted Best Establishment in Gariep Dam for 2018. A perfect Halfway Haven, neat, tidy, clean and friendly. Worth the stop. Thanks. You were complete life-savers after a very long trip. Thank you for the room and delicious breakfast. Exquisite view – most beautifully decorated – wonderful breakfast! What more can one want? Thanks. Dankie vir die lekker bly, sal weer kom bly met volgende afkom Kaap toe. Dit was heerlik! Baie nice, Beste plek hierdie week. What a wonderful place – so warm and friendly. Ons as 2 lugwaardinne het al die wêreld gesien, maar gasvryheid soos die, nog bitter min ervaar. Ongelooflik!! Website designed & powered by Agri Branding.